Vacant buildings vs. insured buildings present very different circumstances when it comes to insurance. 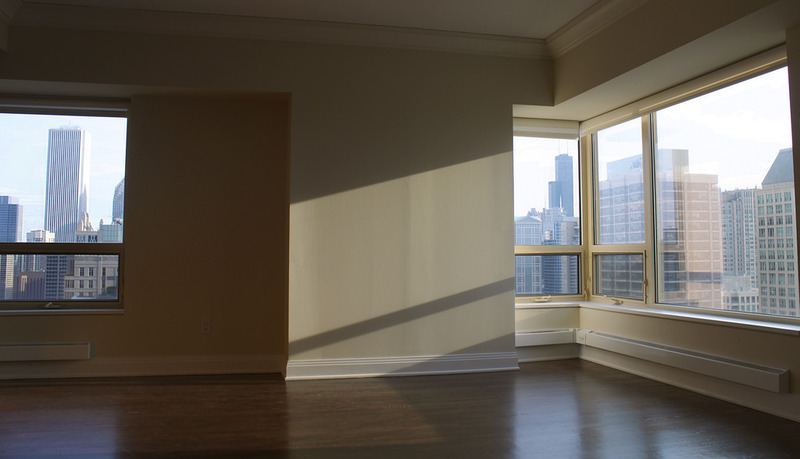 If your building is going to be vacant, you should definitely let your broker know- Amanda shares more. Two identical buildings, one vacant and one occupied generally aren’t insured the same. A vacant structure represents increased exposure to loss because typically no one is tending to the building. Loss increases dramatically from perils such as fire, vandalism, theft, and water damage from burst pipes or sprinkler leakage. These perils can go undetected for some time, thus increasing the severity of the loss as well. The vacancy provision in a standard commercial property policy says that when the policy is issued to the owner, the building is considered vacant unless at least 31% of its total square footage is being used to conduct its customary operations. The policy goes on to say that if the building has been vacant for more than 60 days before a loss occurs, the insurance company will not pay for any vandalism, sprinkler leakage, glass breakage, water damage, theft, or attempted theft. The damage caused by any covered perils will also be reduced by 15%. If you know your building is going to be vacant for longer than 60 days, you should discuss your options with your insurance broker. For more information, please contact us.